An address by Lt. Gov. 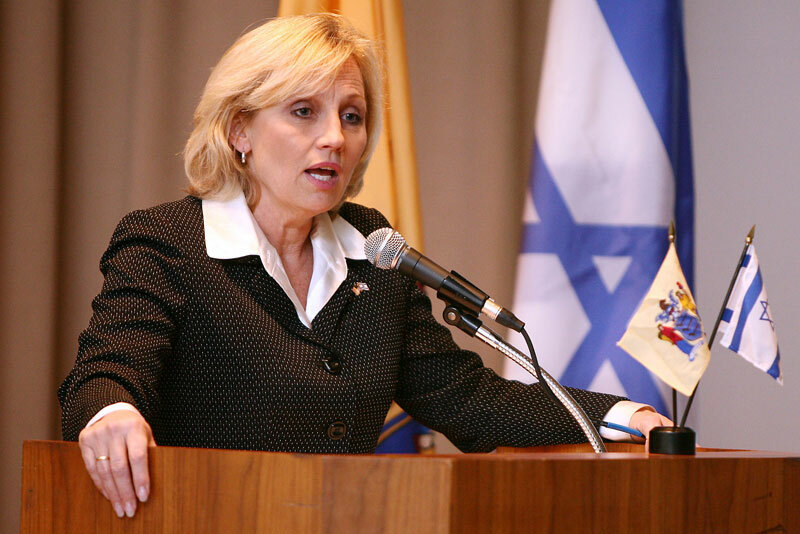 Kim Guadagno highlighted the first meeting of the year of the New Jersey-Israel Commission in Trenton on March 21. Ido Aharoni, the consul general of Israel in New York City also met with Guadagno directly prior to the meeting and addressed the commission, which was convening for the first time under its newly appointed chair, Mark Levenson of West Orange. 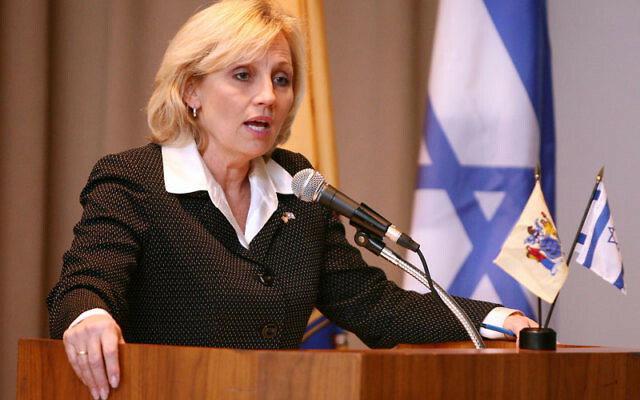 Guadagno said she sees Israel as a dependable economic partner. New Jersey is Israel’s 11th largest trading partner in the United States; companies in the state annually export $800 million worth of products to Israel, including computers, aircraft parts, and electronic equipment. More than 70 Israeli companies maintain offices in New Jersey. Levenson talked of the many similarities between New Jersey and Israel, noting that they are similar in size and population and that both have a strong commercial base and many outstanding universities. The NJIC was formed in 1989 to promote trade, science, technology, tourism, and cultural and educational exchanges. About 75 of its members attended the meeting in the auditorium of the State Museum. Also speaking were Yair Shiran, Israel’s economic minister for North America; State Treasurer Andrew P. Sidamon-Eristoff; and Linda Kellner, acting executive director of the New Jersey Business Action Center.